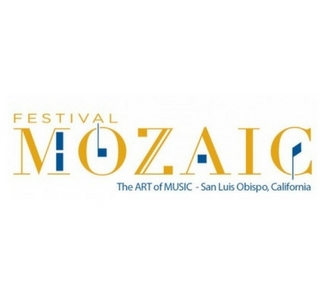 Festival Mozaic features the rich legacy of the enduring universality, creativity and spirit of one of the greatest musicians the world has known. Impeccable and spirited performances by the Festival’s guest artists and musicians, all masters of the classical style, bring Mozart’s timeless masterworks to life. This event features orchestra, chamber music, fringe concerts, notable encounters, family events and other musical and social events for you to enjoy. All events take place in beautiful San Luis Obispo County, California.